When is the best time to visit Bermuda? You'll have lots of choice! Knowing the best time to visit Bermuda may depend on the traveler’s preference when traveling to this part of the North Atlantic. This is one of the many British Overseas Territories located close to the Americas. Bermuda is very well known for its clear skies. Despite the occurrence of heavy rains during daytime, it does not take a very long time to wait for the skies to be open it its glorious midday blue hue. For some reason, when one thinks of Bermuda, it is easy to tie this land up with the controversial Bermuda Triangle. Many paranormal investigators declared that the disappearance of several ships like the Ellen Austin and the abnormal aerial trajectory of the World War II Flight 19 torpedo bombers were due to the fact that the perimeter triangulating Florida, Puerto Rico and Bermuda has supernatural properties. But skeptics believe that this can either be correlated with its hurricanes or volcanic methane hydrates. Bermuda is not in any way as perilous as its namesake geographical anomaly. The best time to visit Bermuda for the general tourist standard falls around a very wide month bracket. There are over eight months in the peak tourist season. Thus, it is not hard to imagine how Bermuda has become a very popular tourist destination on North America’s Atlantic edge. The main reason why tourists flock here around these months is due to the pleasant weather and bright sunshine. Smiles can often be seen in the faces of everyone, from VIP visitors down to the humblest service crew. It is important to take note that booking for hotel reservations should be done three months prior to your vacation, as peak season can really get hectic. Bermuda’s tourism industry also takes a day off. The latter months of December through to early March are ideal schedules for people that prefer a peaceful environment. The main advantage of these very cool months is that one can easily get discounts for goods and services, particularly the accommodation sector. However, it is also a drag to know that these months also have a number of closed hotels. It is advisable for people to bring jackets when they decide to visit in this month bracket, as Bermuda is not quite in the tropics despite it having a very mild climate throughout the Northern Hemisphere winter. 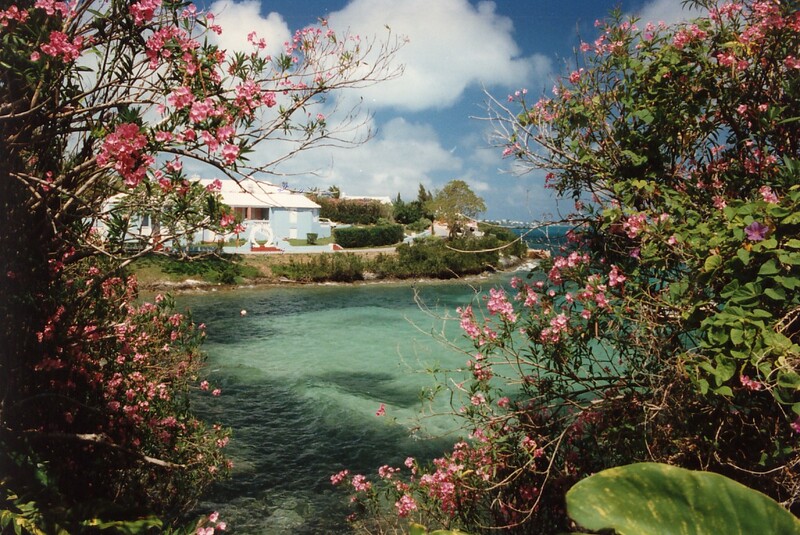 Bermuda Day is one of the most prestigious holidays in this tiny island territory, celebrated around May 24. One can generally conclude that this holiday is also the main catalyst for the festive atmosphere during its peak season. Best not to miss the parades during this day! The best time to visit Bermuda during off season is during the two-month long Bermuda Festival for the Arts. This extensive program is designed to promote the arts and education of the territory. These live performances and seminars truly attempt to make up for the less than perfect climate around January and February.